Heidi Howard (b. 1986, New York, NY) is a painter who lives and works in Queens, New York, and Amsterdam, Netherlands. 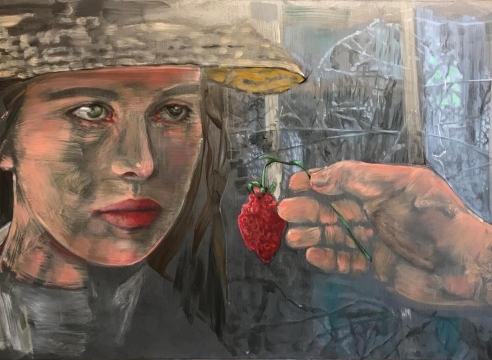 Her figurative work draws on the intimacies of friendship as a foundational element of her inventive paintings, which are characterized by loose, free strokes and detailed, staccato texture. 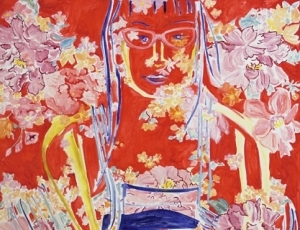 A 2014 graduate of Columbia University's Master of Fine Arts program, Howard has twice exhibited her work in solo exhibitions at Nancy Margolis Gallery, New York: the 2017 show Woven Traits, as well as Portrait and Dream. Additional group exhibitions include Spring 2017, Gaa Gallery Project Space, Cologne, Germany; Red Matters, Hunterdon Museums of Art, Clinton, NJ; Bomb Pop Up!, Brooklyn, NY; and Intimisms, James Cohan Gallery, New York, NY. Howard's press reviews include The Brooklyn Rail, Art F City, and online magazines artcritical.com and onverge.com. Gaa Gallery Wellfleet is pleased to present Verano, a two-person exhibition of new paintings by Esteban Cabeza de Baca and Heidi Howard. Opening Reception Saturday, September 2, 5 - 8pm. This exhibition runs September 2 - November 26, 2017. Heidi Howard will have her second solo exhibition, Woven Traits at Nancy Margolis Gallery, New York, NY. Open May 18 - June 24, 2017. 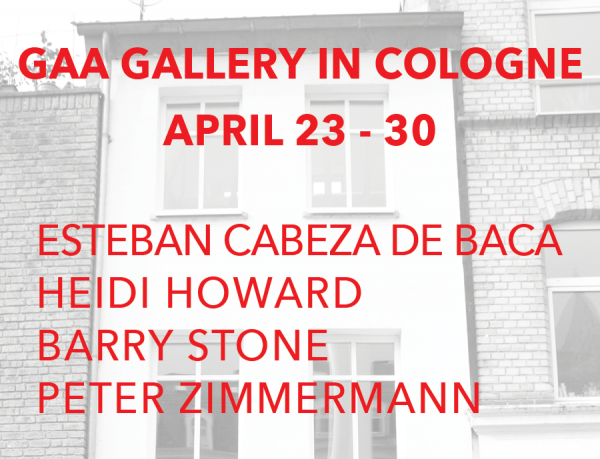 Gaa Gallery is pleased to present Spring 2017, a group exhibition featuring the work of Esteban Cabeza de Baca, Heidi Howard, Barry Stone, and Peter Zimmermann. 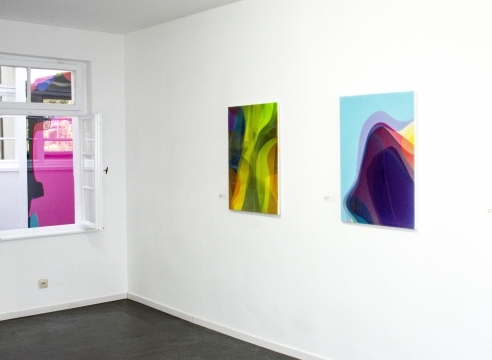 The Gaa Gallery Project Space Cologne is located at Große Brinkgasse 8, 50672 Cologne, with parking available across the street at the Parkhaus Bazaar de Cologne. The exhibition will be open daily, April 23 - 30, 11am - 6pm. Closed Tuesday, April 25. Opening reception Sunday, April 23 from 11am - 4pm.